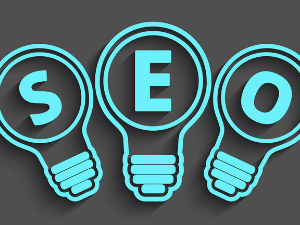 SEO resellers are agencies that specializes in SEO services and they white label their services to other agencies such as marketing, design and development. It is basically a team of expert SEO specialists that have developed processes that better deliver search results across different platforms. 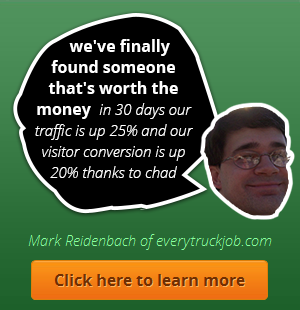 These SEO resellers have an extensive network of writers. publishers and editors that ensure they have access to high quality backlinks and they usually have a team of copywriters that can help you craft the content you need. Resellers usually have a dashboard for their clients to track results and also for ordering content and links. They also offer this dashboard as a white label service to allow you to show your clients how their campaign is preforming. SEO resellers allows you to offer set services to your clients without actually hiring and see expect in house, they take care of the search engine optimization, and you reap the rewards. Most agencies agree that bringing in an in house SEO expert or training and hiring freelancers just isn’t viable. Data shows that SEO is critical for business and marketing success, as such business are investing in this service more and more. It is only going to increase in the coming years. Googles algorithms are becoming more and more complicated. They are no longer solely relying on anchor texts and backlinks. An see’s job is much more complicated now, with keeping up with googles algorithms, link building opportunities and much more. What is an SEO reseller , An SEO reseller makes it possible for youth offer SEO services without the cost of hiring in house SEO experts. SEO is costly and complicated, but it is highly in demand and ensure marketing and business success. Ensuring you have the right SEO reseller is important.